The Mandarin Oriental Hotel, San Francisco, California, USA. 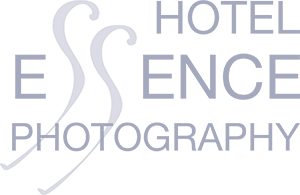 Nestled in the financial district of San Francisco, this hotel is the perfect venue for a business or pleasure trip to the city. Super-fast elevators whisk guests up in seconds to their rooms on the 40-something floor, with panoramic views of this cosmopolitan city. 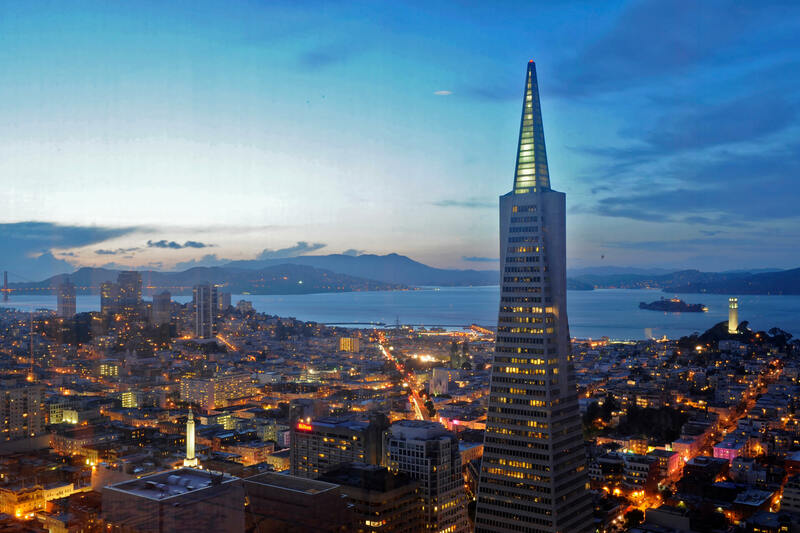 From here, you can see the Golden Gate Bridge, San Francisco Bay, Cloit Tower, Alcatraz, and what is the tallest and possibly the most recognizable skyscraper in the San Francisco skyline, the Transamerica Pyramid. 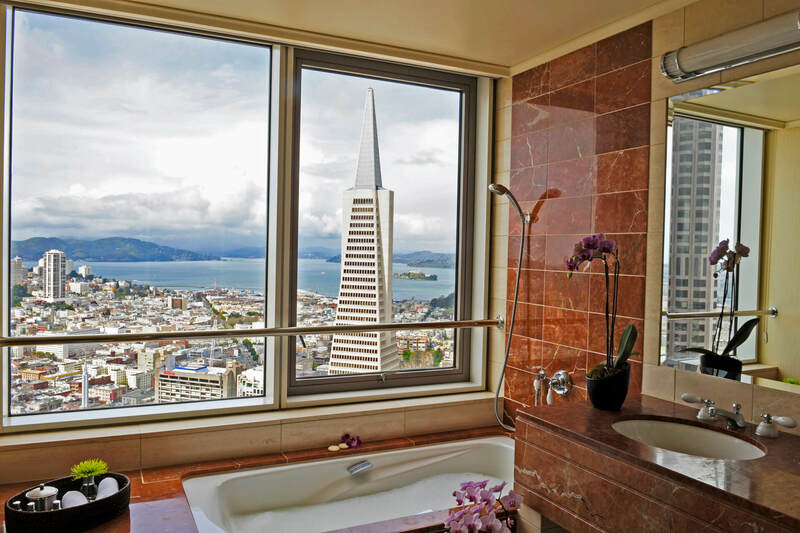 Mandarin Oriental have taken full advantage of the hotel’s vista, providing picture-style window frames in both the bedrooms and bathrooms – even the bathtubs offer stunning views. 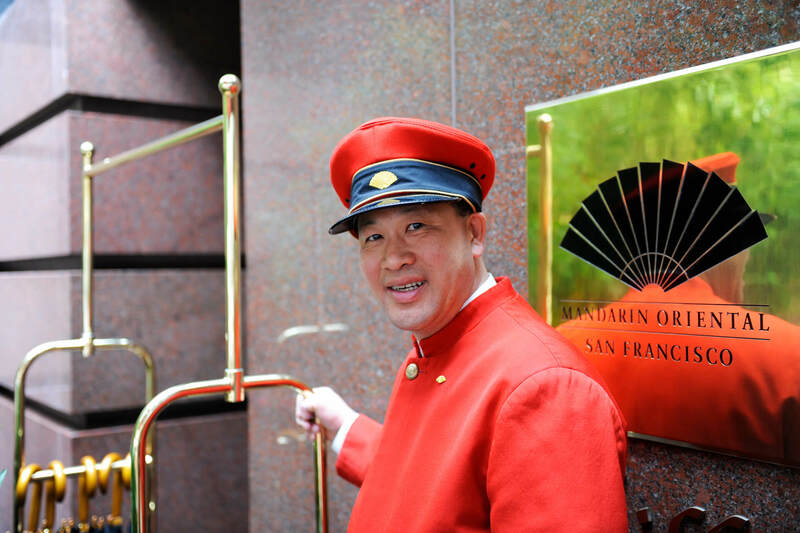 The San Francisco fog often engulfs this tall hotel, surprising the guest with a natural performance as this cosmopolitan city veils and unveils itself to the Mandarin Oriental’s guests. One of the many hotel highlights is Sunday brunch, as you can design your very own champagne cocktail with fresh fruits, herbs and all kinds of exotic ingredients. 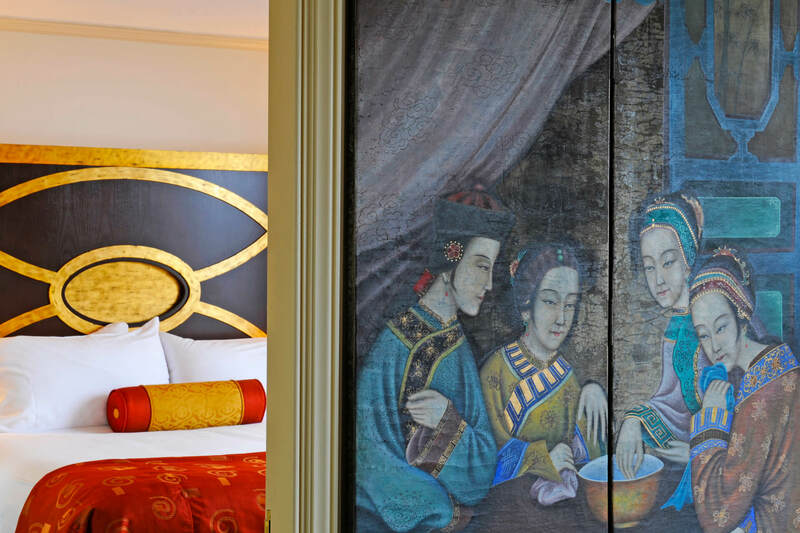 This hotel is all about the views and the quality service that you expect from Mandarin Oriental.